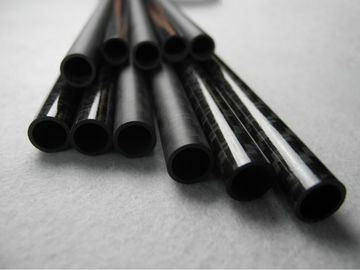 The company specializing Carbon Fiber Rod in the production of carbon fiber . civil, building, chemical industry, industrial, aerospace and super sports car. Advantage: can customize according to the size and shape. 2. 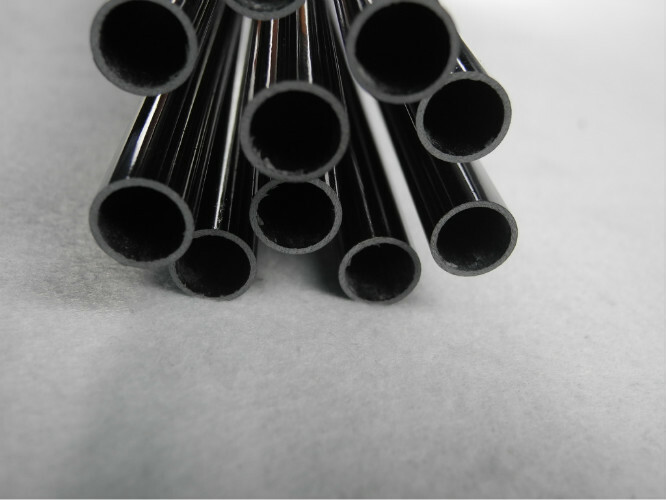 New product must provide 3 d drawings or sample production. 3. The product need to open mould. Welcome calls to sample consultation, we will provide you with the best service and quality. Products;Fishing reels wheel brake parts, rocker arm, etc.